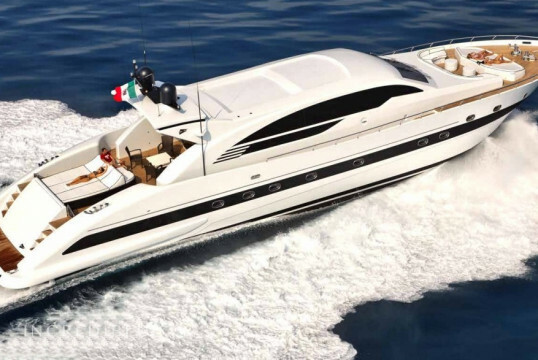 Sail in Costa Smeralda on this fantastic Cayman HT 58 yacht, from Cannigione! 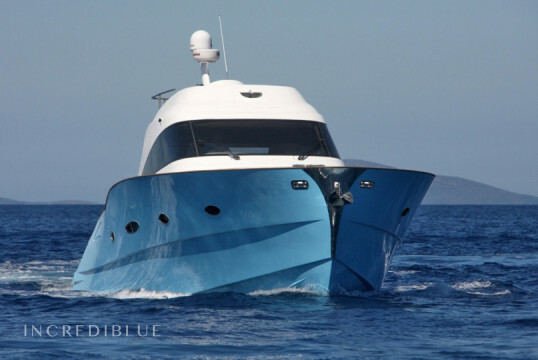 Yacht Lobfish of 18 meters in the port of Marina di Portisco, Sardinia. 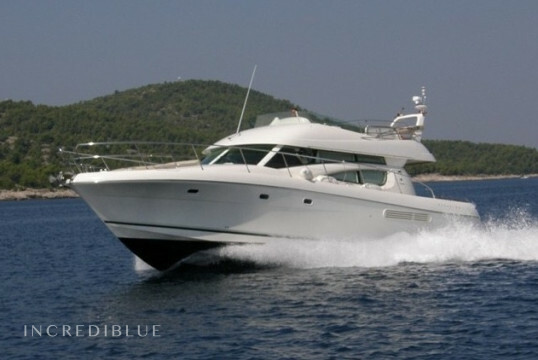 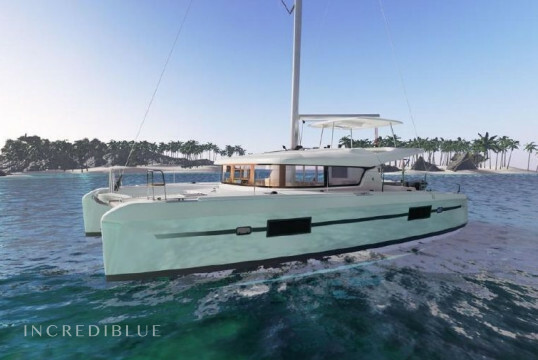 Rent a Jeanneau 46 Fly Yacht in Sardinia, Costa Smeralda! 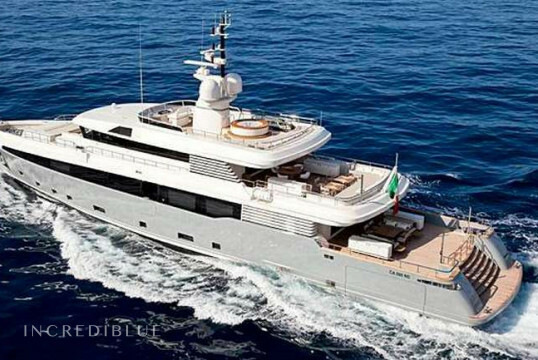 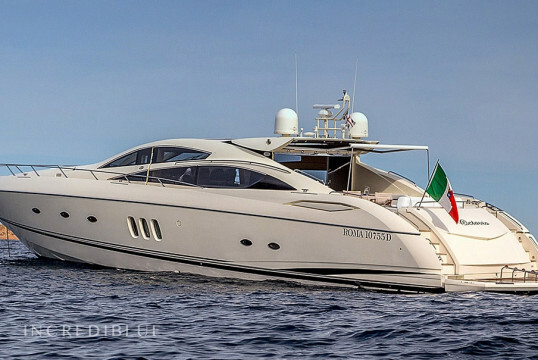 Great yacht awaits you in Porto Cervo. 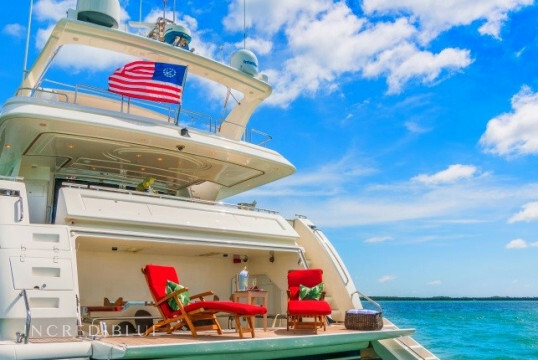 It has 4 cabins and 8 beds! 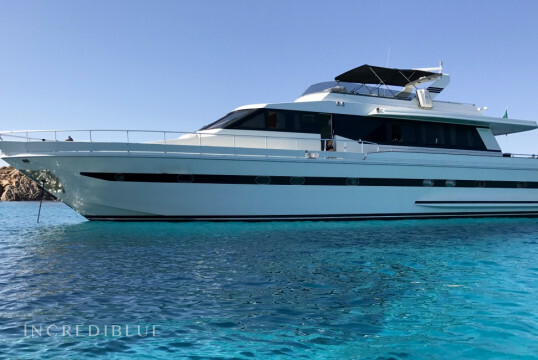 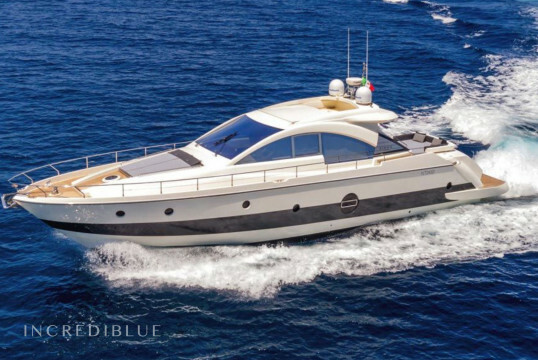 2006 beautiful yacht waiting for you in Porto Cervo! 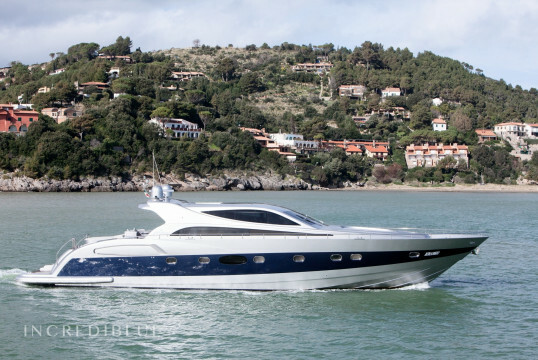 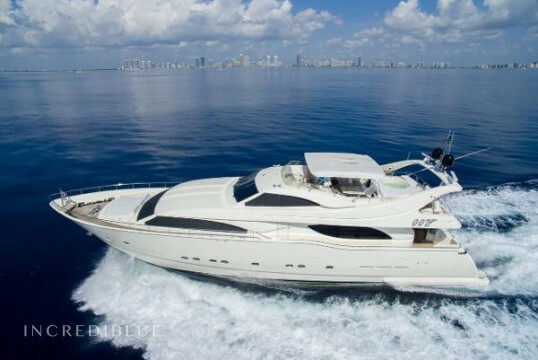 Beautiful yacht for rent in Tuscany! 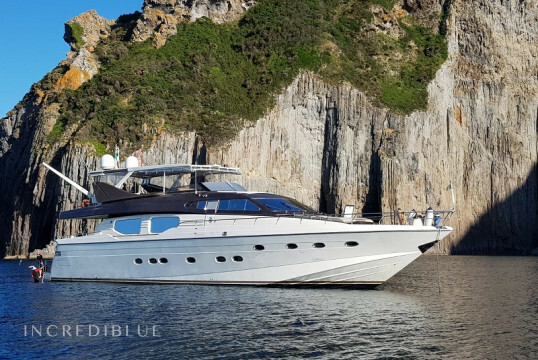 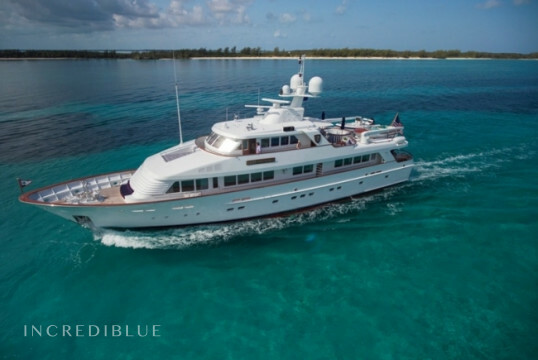 Rent a fantastic Lagoon 52! 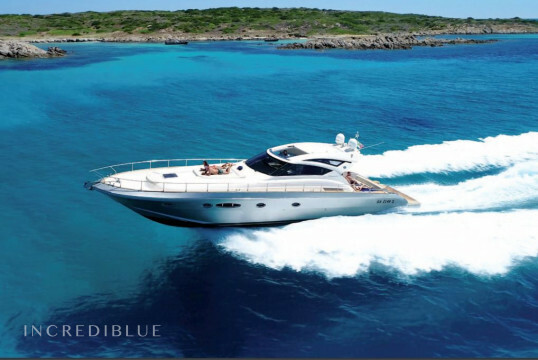 Sail on this beautiful Lagoon 52 and discover the beauties of Sardinia! 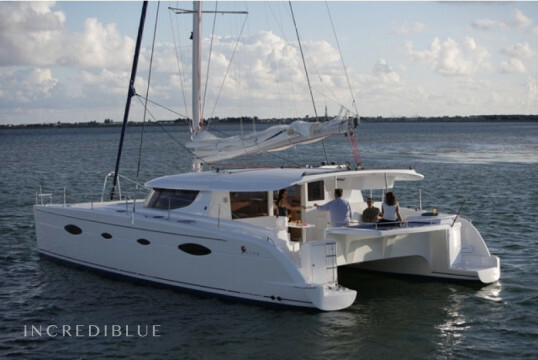 With this Lagoon 500 you will definitely have a good vacation. 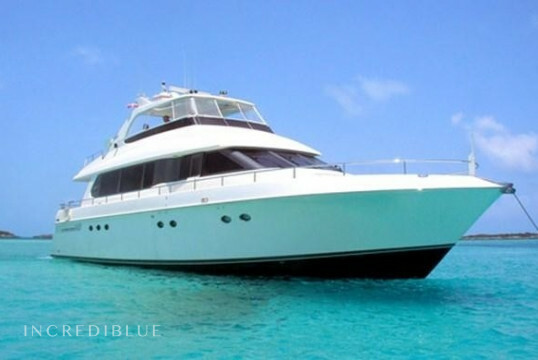 Spacious enough for 12 (8 + 2 + 2) persons! 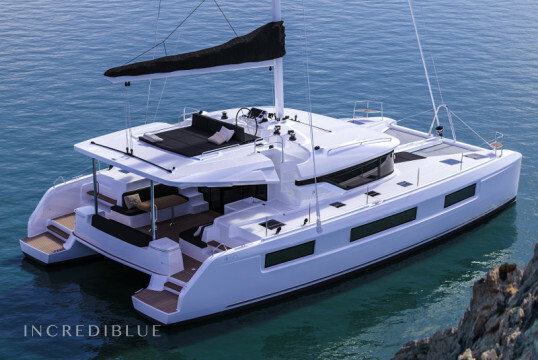 Rent this new Fountaine Pajot Saba 50 from 2016 in Marina di Portorosa, in Sicily, Italy! 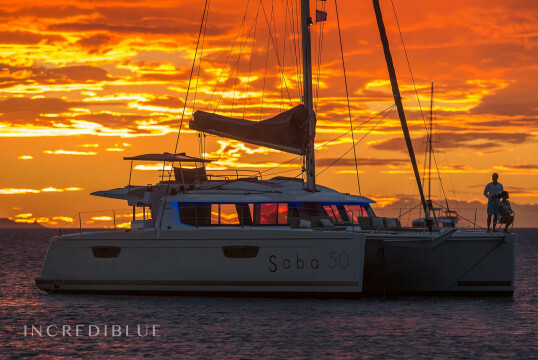 Catamaran Lagoon 50 moored at Marina di Portisco. 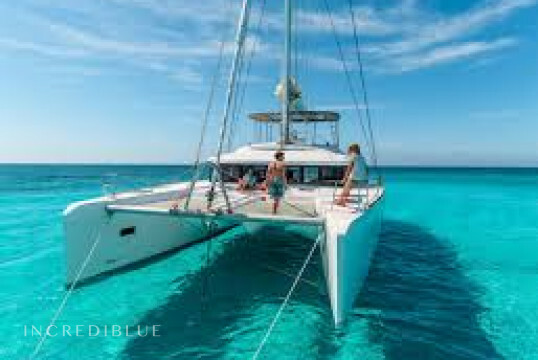 Have fun on a fantastic Fountaine Pajot Salina 48 catamaran in Marina di Portisco, Sardinia! 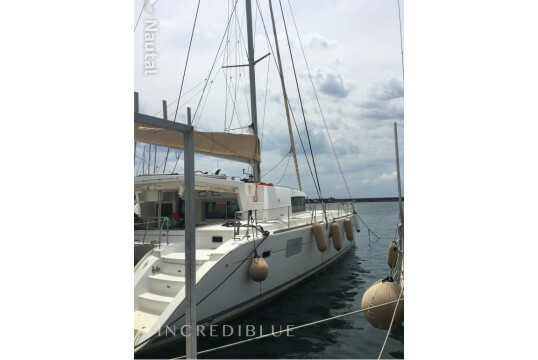 Rent a Lagoon 42 catamaran in Sardinia, moored at Marina di Portisco, Olbia!